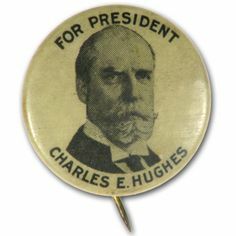 Charles Evans Hughes (April 11, 1862 – August 27, 1948) was an American statesman, lawyer, and Republican politician from New York. 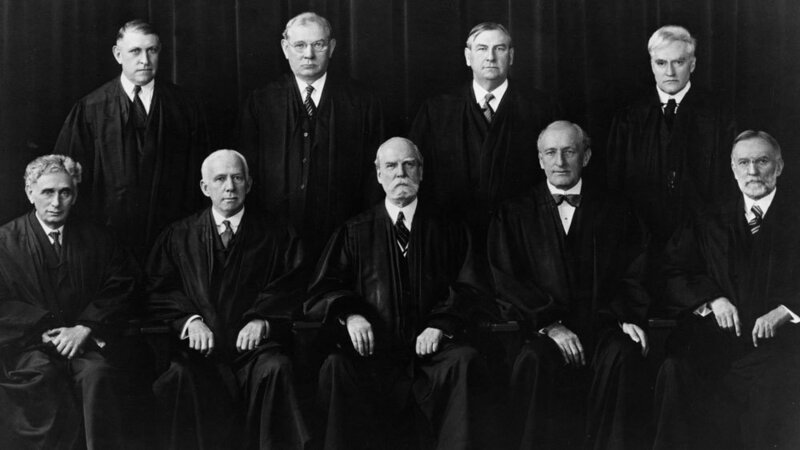 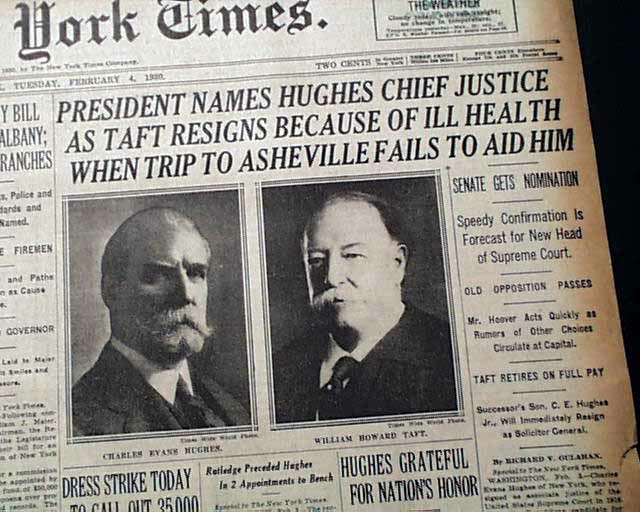 He served as the 36th Governor of New York (1907–1910), Associate Justice of the Supreme Court of the United States (1910–1916), United States Secretary of State (1921–1925), a judge on the Permanent Court of International Justice (1928–1930), and the 11th Chief Justice of the United States (1930–1941). 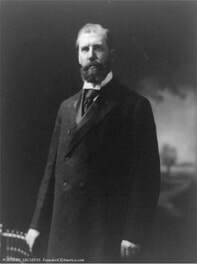 He was the Republican nominee in the 1916 U.S. Presidential election, losing narrowly to incumbent President Woodrow Wilson. 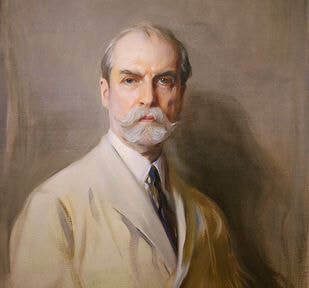 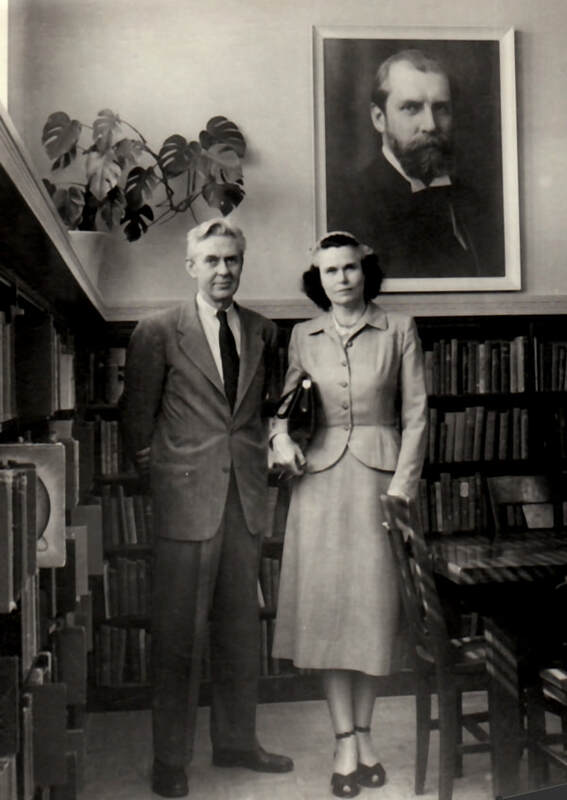 ​Catherine Hughes, a daughter of Charles Evans Hughes, married Chauncey Lockhart Waddell in 1922. 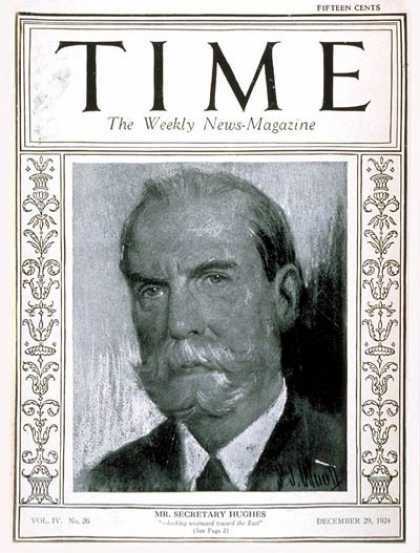 On cover of TIME magazine. 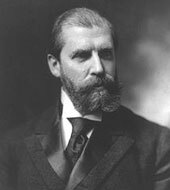 © 2019 THE CHARLES EVANS HUGHES MEMORIAL FOUNDATION, INC. All Rights Reserved.